Businessmen Neil Carson, CEO of Johnson Matthey and Nick Buckles, CEO of security firm G4S and writer and journalist David Yelland. Coventry university was originally formed in 1970 when the Lanchester College of Technology and the College of Art and the Rugby College of Engineering Technology merged in 1970 to form Lanchester Polytechnic. The school later changed its name to the current Coventry University in 1992, when it received its official university status. Coventry University is a diverse and vibrant institution, offering a plethora of different degree programs across different academic disciplines. Among its most high-ranked programs are engineering and design. Coventry University is home to some 10,000 international students. 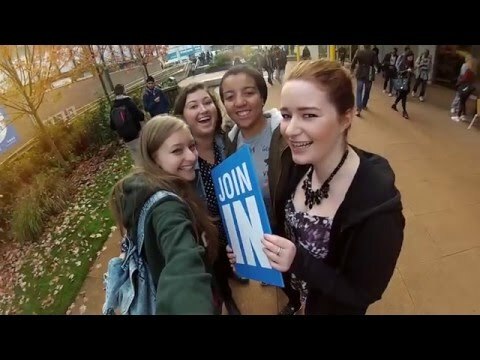 Are you a student at Coventry University? Click here to share your story.